Being able to find a dependable, lawn care company that will consistently show up and perform quality work can be a difficult task. Luckily, homeowners in Lehi, American Fork, Highland, Pleasant Grove, and the Cedar Hills, Utah area need not worry. Green Grounds Yard Service offers award winning residential lawn care and landscaping services at an affordable price. We enjoy creating meaningful relationships with our customers and have been doing so since 2005. On top of providing exceptional customer service, we also have extended office hours from 8AM to 9PM Monday through Saturday to make communicating with us hassle free. All you have to do is pick up the phone and give us a call and we'll be ready to help. 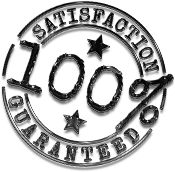 OUR 100% NO RISK GUARANTEE…means absolutely 100% NO RISK to try us. WE HAVE THE HIGHEST RATINGS…in Utah County just look at our Google Reviews! WE SHOW UP WHEN WE SAY…and provide you with prior email or voicemail notification. YOU CAN CALL US ANYTIME…24 hours a day, 7 days a week, 365 days a year. WE PROTECT YOUR PROPERTY…with our $1,000,000.00 insurance policy. WE CARE ABOUT THE DETAILS…and complete a strict checklist on your property. WE SCREEN OUR EMPLOYEES…every employee goes through a thorough background check. WE CARRY WORKERS COMP…if an employee is injured on your property, it’s covered. WE ARE LICENSED SPECIALISTS…our management and staff are professionals. If you need lawn fertilization, weed control, landscape maintenance or just need the lawn mowed, we can get the job done. 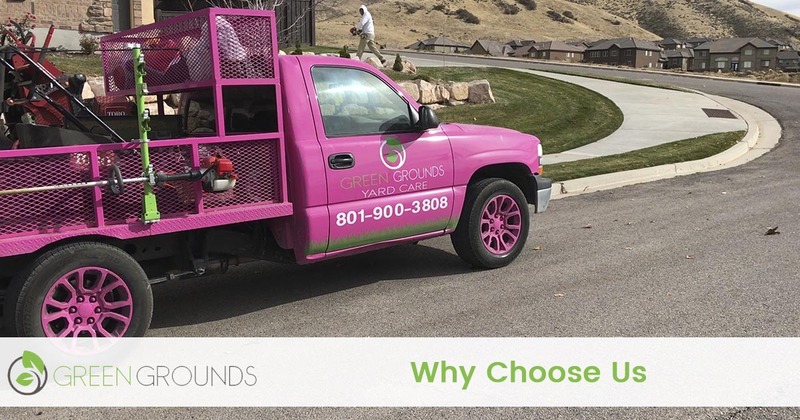 Call 801-900-3808 for award-winning and affordable lawn and landscaping services in the area.